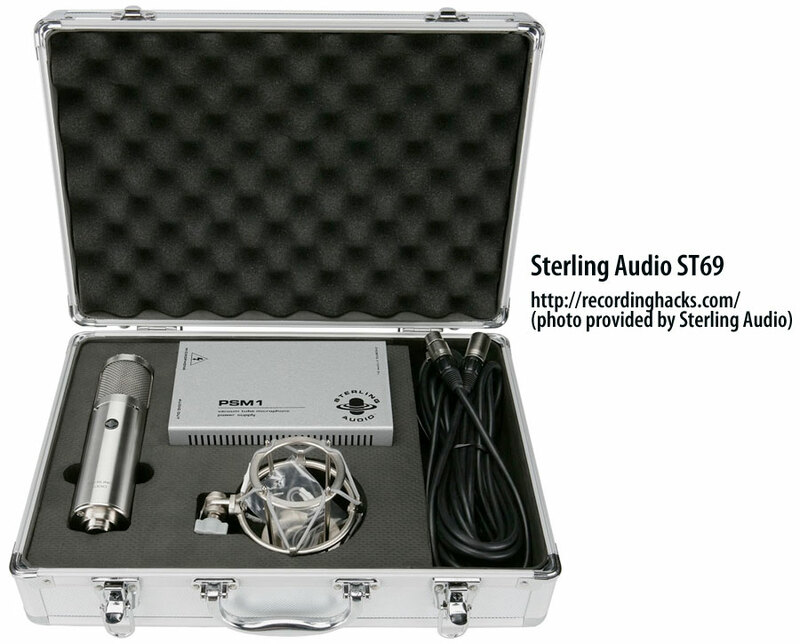 The ST69 is a high-sensitivity, large-diaphragm multipattern tube microphone with Sterling Audio’s “Disk Resonator” capsule. The capsule is common to several of the company’s large-diaphragm mics. It is a dual-diaphragm, center-terminated K67-type capsule with 3-micron diaphragm material. A small (~1cm) brass disk is mounted to the center of the diaphragm to increase the capsule’s sensitivity to high-frequency sounds; the result, according to the manufacturer, is that the capsule does not exhibit a rolloff above 14kHz as would otherwise be the case. 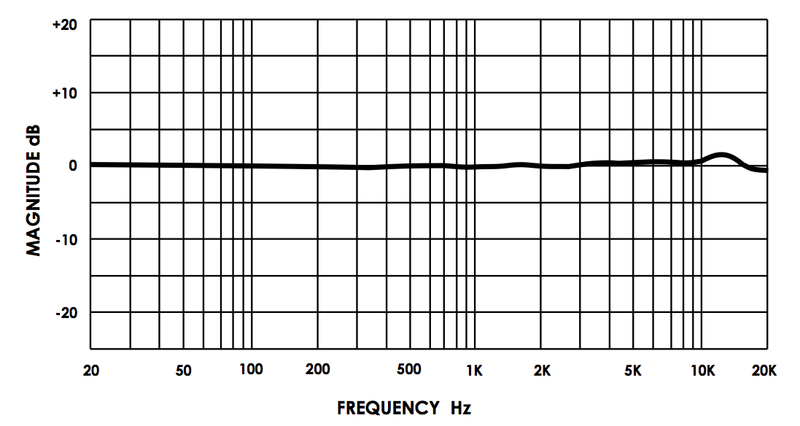 The published frequency-response graphs are much flatter through the high frequencies than is normally the case with K67-based condenser microphones. The tube is a subminiature 6205 pentode, branded Groove Tubes GT6205 in the MIX magazine review sample, and is reportedly wired as a triode. Because this tube is soldered to the circuit (as are all submini tubes), aftermarket tube swaps or replacements are not recommended. The cylindrical body is machined from stainless steel, with a 2-layer metal mesh grille. 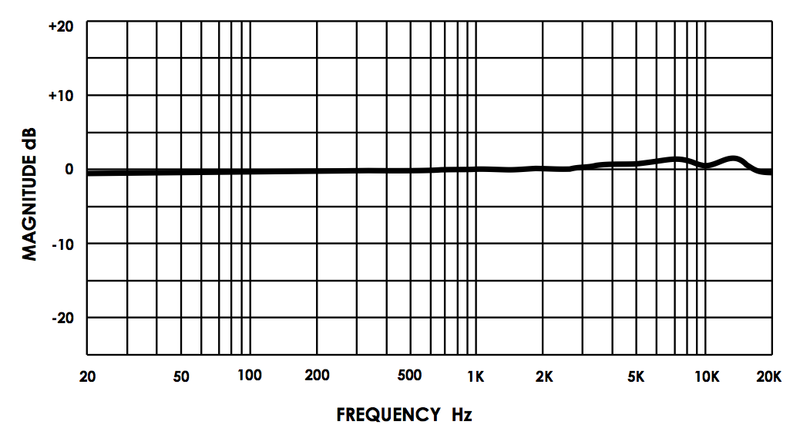 Two two-way switches on the front of the microphone body control the pad (-10dB) and high-pass filter (-12dB/octave @ 75Hz). A three-way switch on the rear of the mic body allows selection of Cardioid, Omnidirectional, or Figure-8 polar patterns. 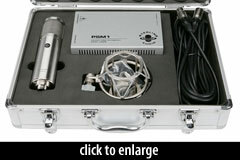 The mic includes a power supply (p/n STPSM1) and 7-pin cable, an elastic shock mount (p/n SM-4), and a padded metal flight case. The ST69 appears prominently in the hit Youtube video of Karmin covering Chris Brown’s Look At Me Now. 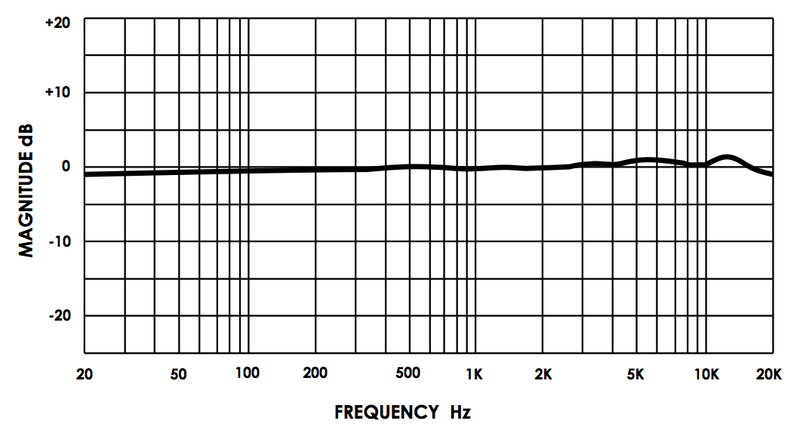 In cardioid, the mic had a smooth, mostly flat [and] natural sound, with a slightly rising (+2dB) upper midrange boost around 5 to 8k Hz and extended HF “air” out well beyond 12 kHz. There was no need for EQ here, and I had the same experience in recording flute and acoustic guitar overdubs. The result was full and round with plenty of top articulation that made the tracks sound like the instrument in the room.